We are offering AC And DC Street Light. Ignite Electronics commenced its business operations in the year 2005, and has been serving the society as the most promising manufacturer, trader firm specializing in a premier range of LED Electric Lights. 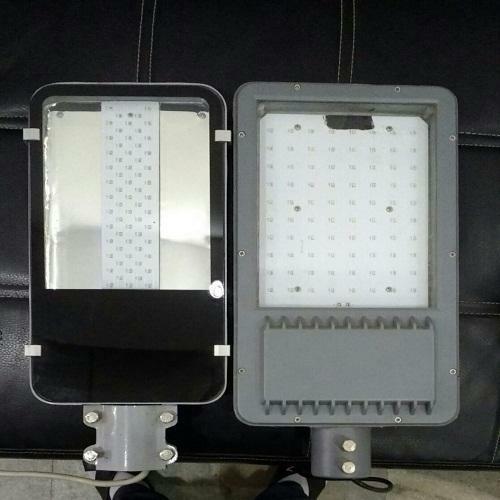 Our product line includes LED Street Light, LED Flood Light and Solar Street Light which is suited for homes, offices, hospitality and various other industries. Our products offerings are based on prevailing technology platforms and widely demanded in the marketplace for its lightweight design, superior performance, and low power consumption properties and longer service life. Further, our offered products embed its applications in day to day lives of millions of consumers as we are providing quality products with the assurance of durability and cost effectiveness. Our products designs are prototypes of end users’ insights that are visualized after conducting the rigorous market analysis. Owing to the client-centric approach and dedicated perspective of our team members we are able to make better decisions. Further, technology is the driving force behind our proficiency, as due to the modernized R&D centers and computerized design facilities we are able to make a faster assessment of a product development phase. Our mission is to render a long term benefit to our prestigious clients; this is why we put endeavors to develop an energy efficient range of products based on the technology and design principles of the current market trends.